Do you like working in your "office"? Thats a question for todays creatives, who would love to be in a space, which is not an office. Gone are the days when companies would be looking for offices spaces, with cubicles ( for privacy and focus ) and driving their employees mad. The claustrophobia must have been unbearable. Then things progressed slightly, and the idea of open office spaces came about. That worked to a certain degree, with the bosses inside glass offices, like goldfish, keeping an eye on the productivity of the group. Both the ideas meant there was always a a burden of overheads like maintaining an office, its bills, its rents etc. That does'nt really sound interesting. Now, there is a new age of working spaces, called shared spaces, which is something that tantalises our joint creative brains. The chance to work alongside different creatives, both freelance and small enterprises like us, who want to collaborate and share their ideas.There are no walls, in most places, there are shared resources like the same secretary taking messages, or the same huge conference rooms to meet your clients etc. Young companies like us can keep their costs low, and focus on their end product. There should'nt be restrictions placed on entrepreneurs and freelancers to operate, as they all want to work on their million dollar ideas in a space with some great minds, supported with up to date technology. This is what we have been looking for. This is what we will get. 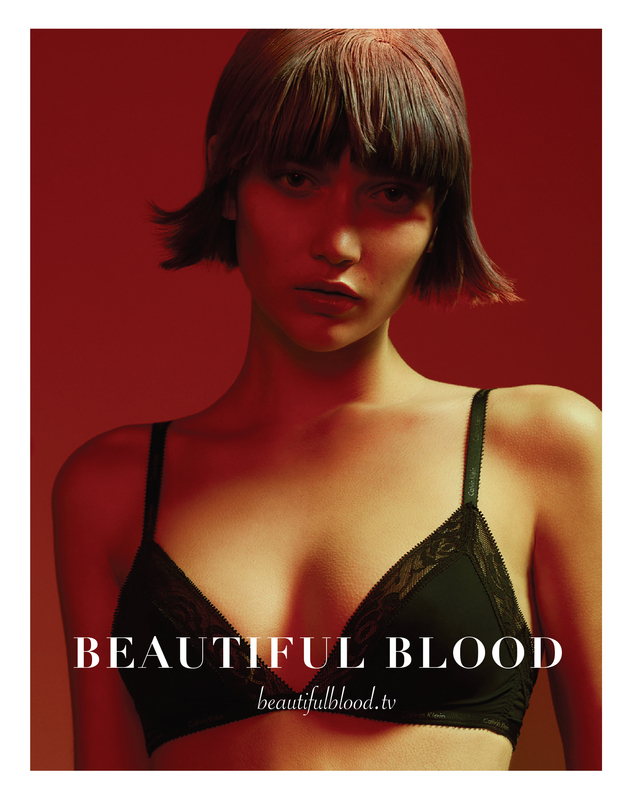 TBP’s Executive Creative Director and Fashion photographer, Mann, is behind a brand new beauty and fashion project called Beautiful Blood. This will be a one of a kind fashion and beauty book/magazine, with quarterly issues every year, in collaboration with artists from all fields and genres of Fashion. Mann, who also launched Beauty Archive with his co- partner- photographer Mazen Abusrour, is now behind this cutting edge publication with a cool & funky site that regularly publishes interesting editorial stories. 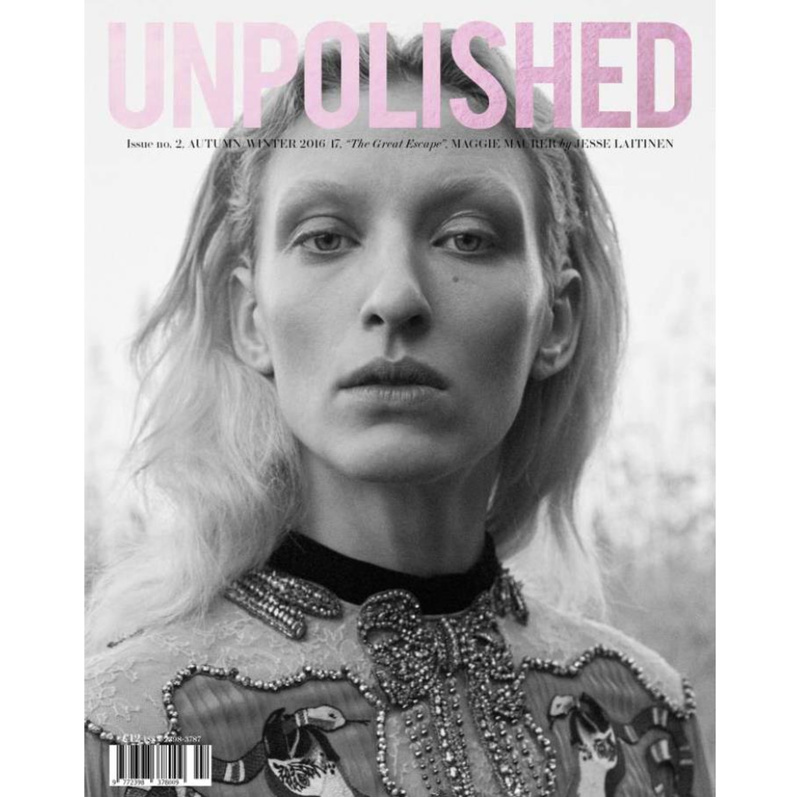 We all know UNPOLISHED magazine, that raw, natural and sweet nostagic feeling! Yes we are a big fan and now things get even more exciting when Pablo Kuemin has been announced as part of the Unpolished Magazine team, as the Beauty Editor. What a great way to start the year. TBP teams are very excited for this partnership with all the support. TBP LIVE is a platform where clients can keep an eye on which city their favourite TBP artist is, so they can easily book them, if they are in the neighbourhood. Our clients now dont have to wonder who to book while they are in London, New York, Paris or even Sao Paolo. Just check this page, and find out who’s available.